RICHARD “RICK” LUCKENBILL, is a graduate of Kutztown Area High School. Rick has been a Stone Mason for 39 years, owning and operating Luckenbill Masonry in Bowers, PA. He is a member of Saint Paul’s United Church of Christ, Fleetwood. He enjoys hunting, watching football, listening to southern rock music, and spending time with his family. Rick and his wife, Lori J. (Adam) Luckenbill reside in Bowers, and have two sons, Eric and Cody and four grandchildren, Matthew, Hannah, Gabriel and Jacob. 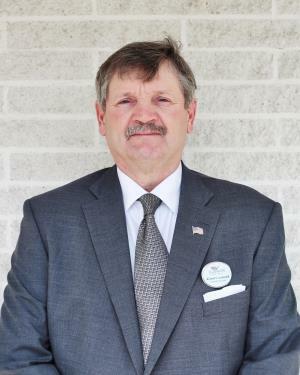 Rick has been a member of our funeral home staff since 2018.